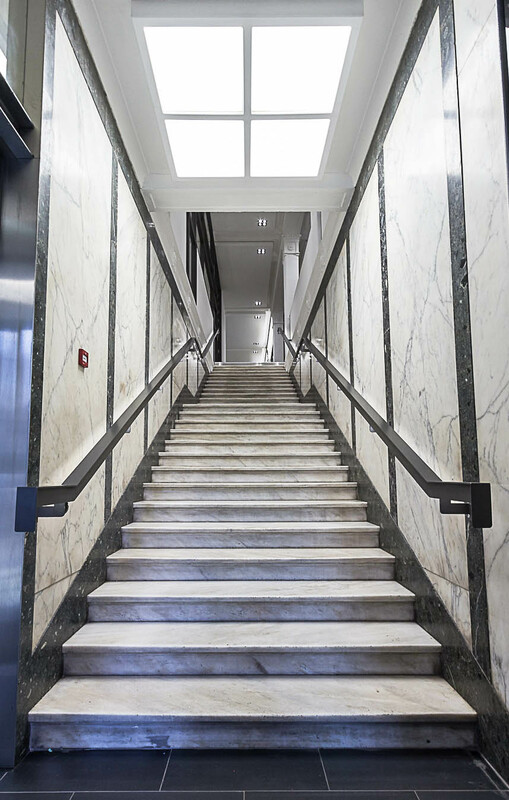 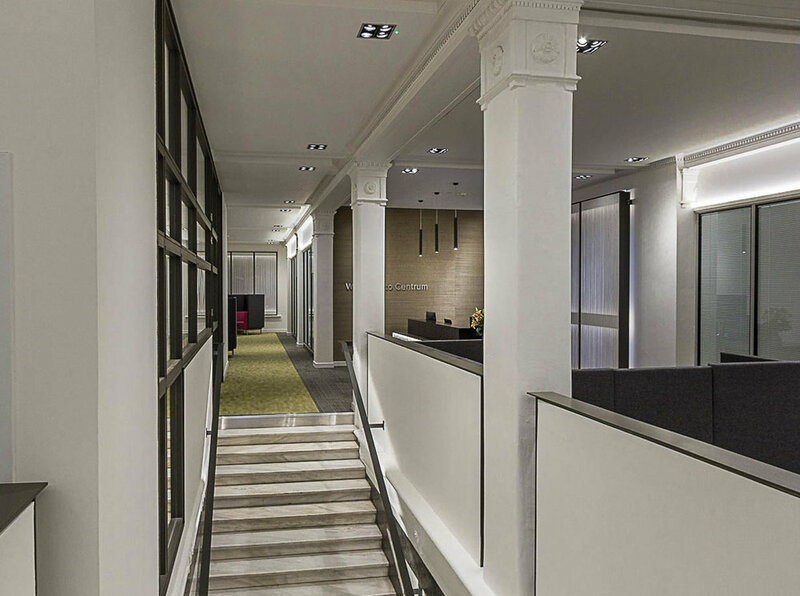 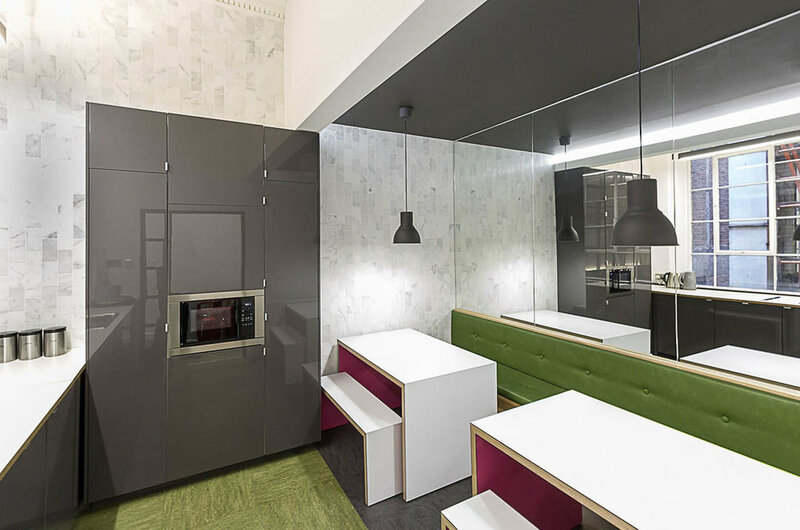 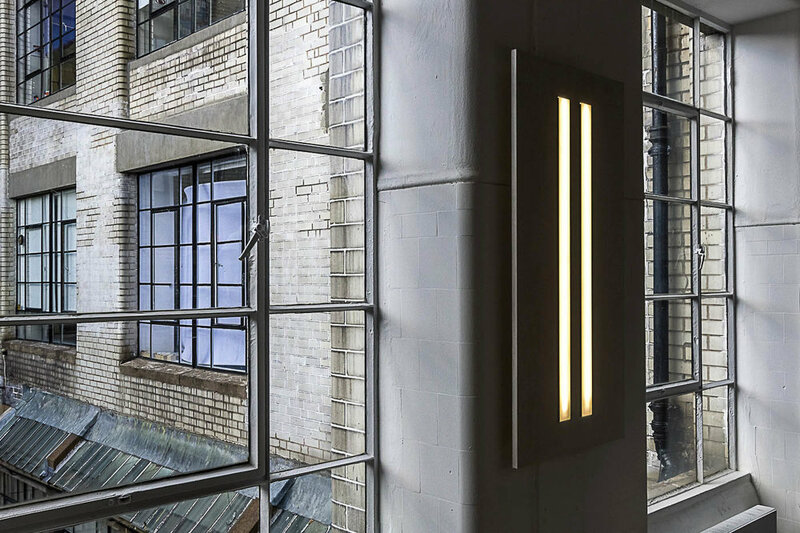 This project involved the refurbishment of a seven storey, B-listed Victorian office building in Glasgow’s Queen Street. 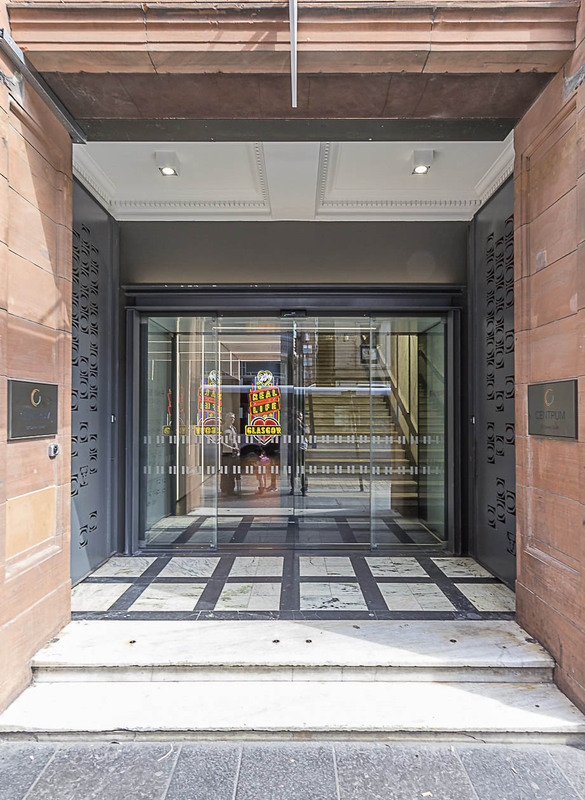 The building’s public entrance area has been re-designed to combine two formerly separate street entrances, and improve visitor wayfinding and street presence. 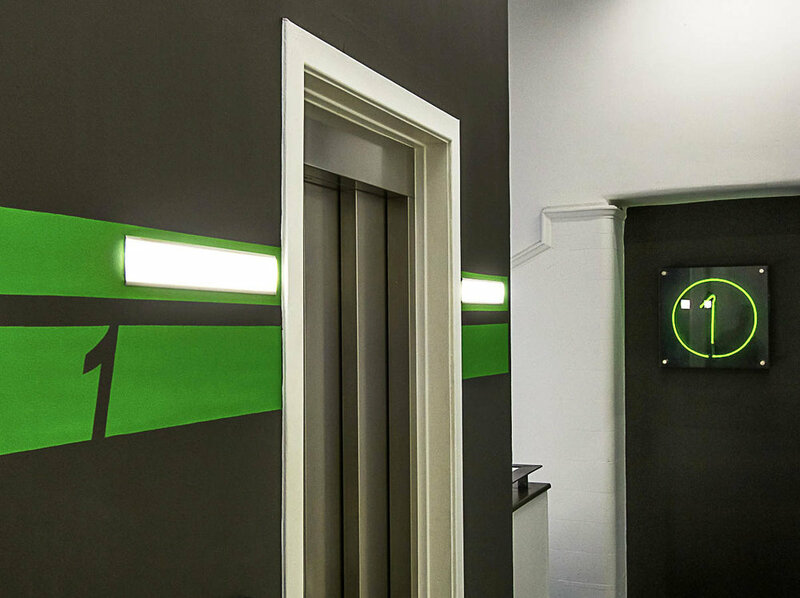 The lift lobby includes a new wall mounted neon light artwork created for the space by Glasgow artist Ross Sinclair. 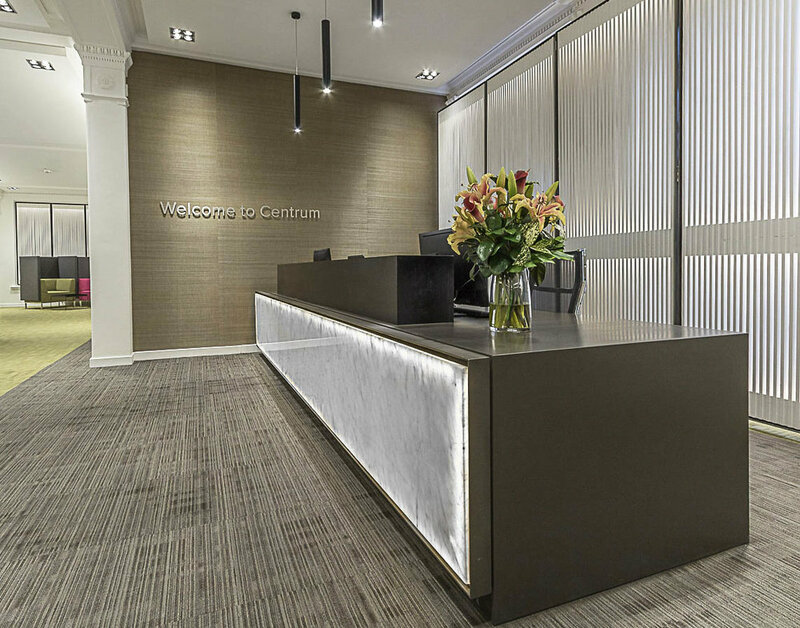 The reception area, circulation spaces, and tenant facilities including; meeting rooms and kitchens, have also been re-designed to bring these up to date, improve wayfinding, and create opportunities for tenants to meet and socialise. 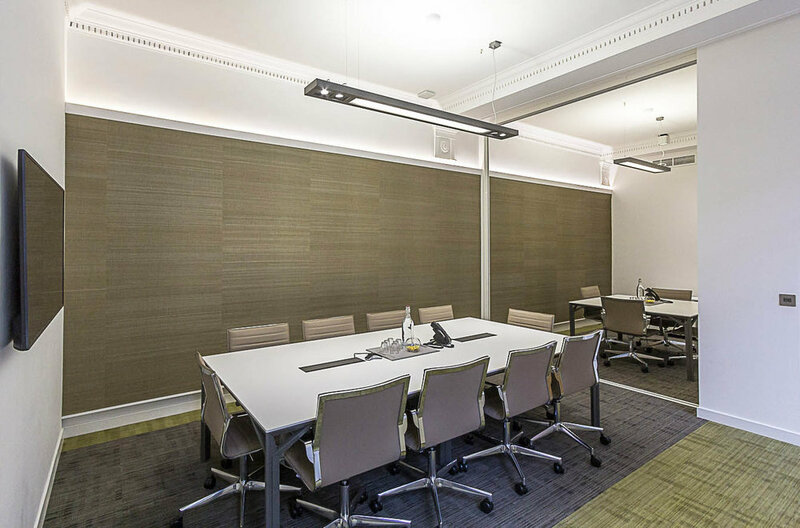 Office suites have similarly been refurbished and rewired for new LED lighting installations. 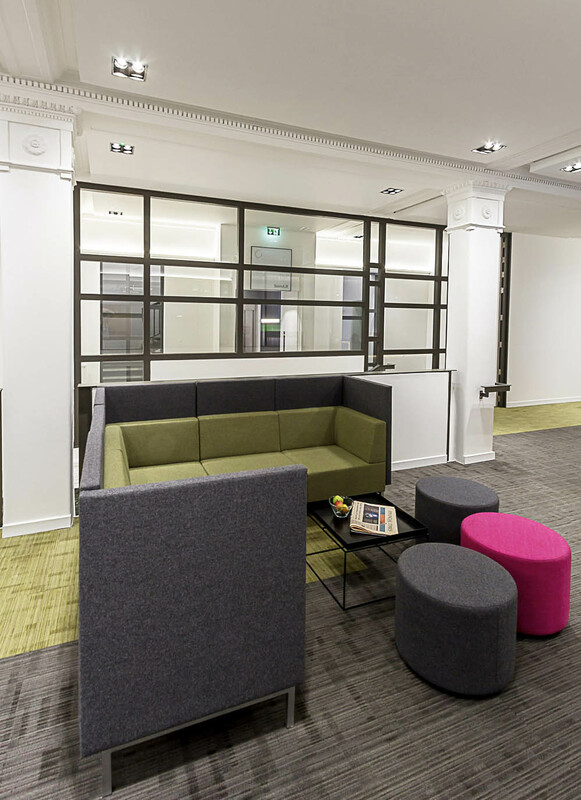 The re-design and refurbishments will provide the standard of facilities which office tenants expect and allow the building to compete directly with similar developments in the city centre.